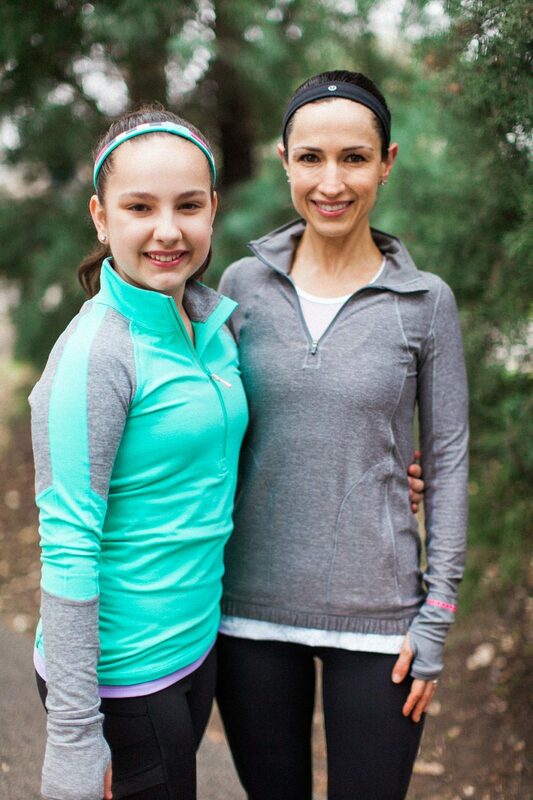 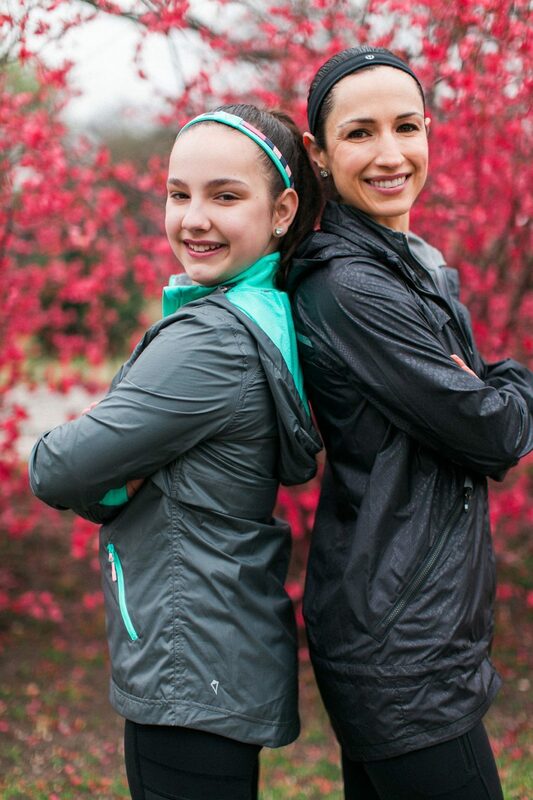 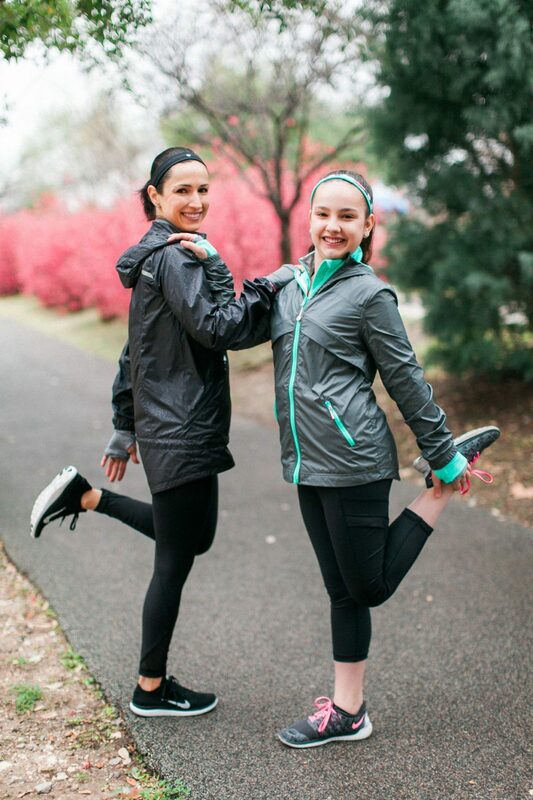 On a cold, rainy day in February, I met with Andrea and her daughter, Marisa, to shoot them in workout attire from Lululemon and their girl’s subbrand, Ivivva. 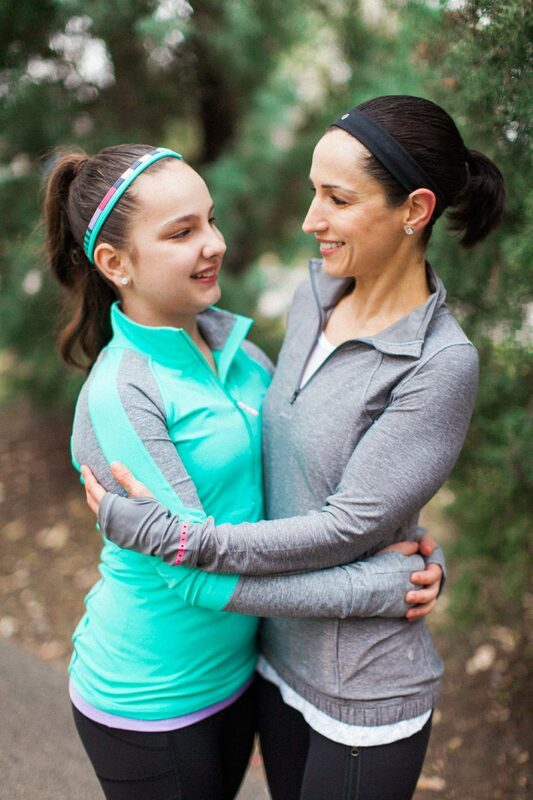 It was the sweetest thing photographing the adorable mother and daughter pair and to see the important roles fitness and wellness play in their family. 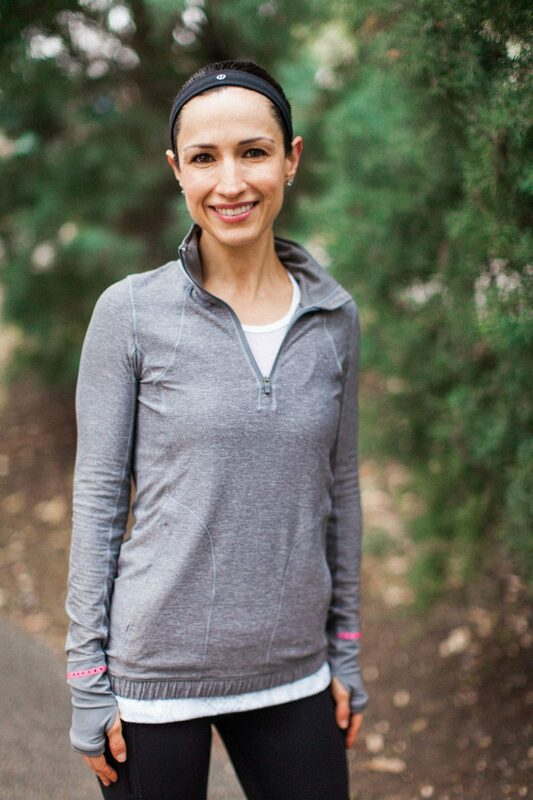 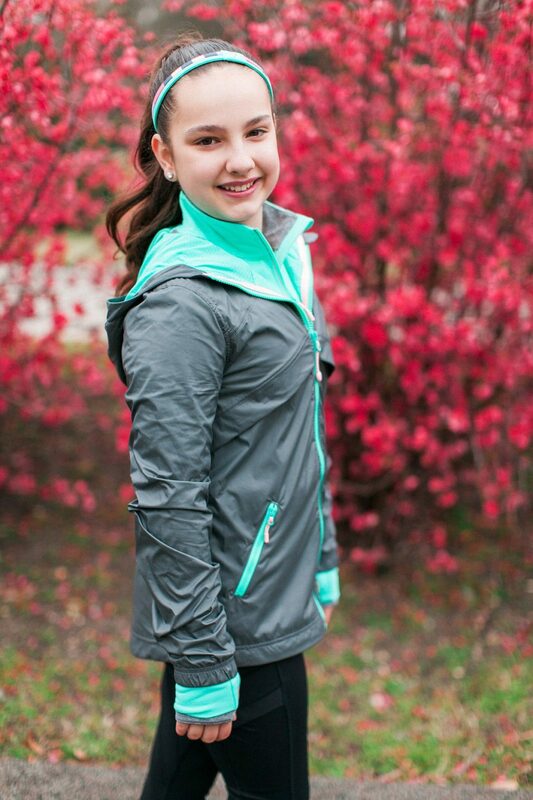 Visit Andrea’s blog for workout reviews, nutritional tips, and lots of Lululemon!